Do you always dream to have a healthy and glowing skin? why waste your money on expensive treatments if you have so easy alternative. Eating daily junk food and foods high in sugar content will lead to skin problems like acne, pigmented skin, and dull skin start eating these 10 fruits which will make your skin healthy and glowing. It may be you are not blessed with good skin but it depends on you how to turn that thing and make a change in your life. 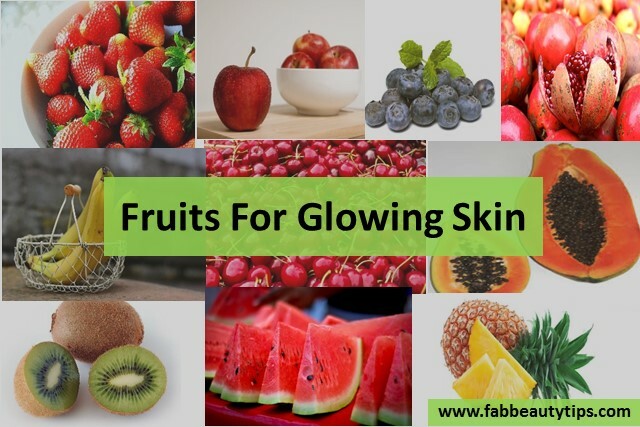 Down listed are top fruits for glowing skin. You have a very good excuse to eat more strawberries because they are a rich source of vitamin c, folic acid, and dietary fiber. Vitamin C steals oxygen from healthy cells and destroys collagen. Dietary fiber helps to cut harmful toxin from our body on other hands folic acid helps in the production of new cells in our body. 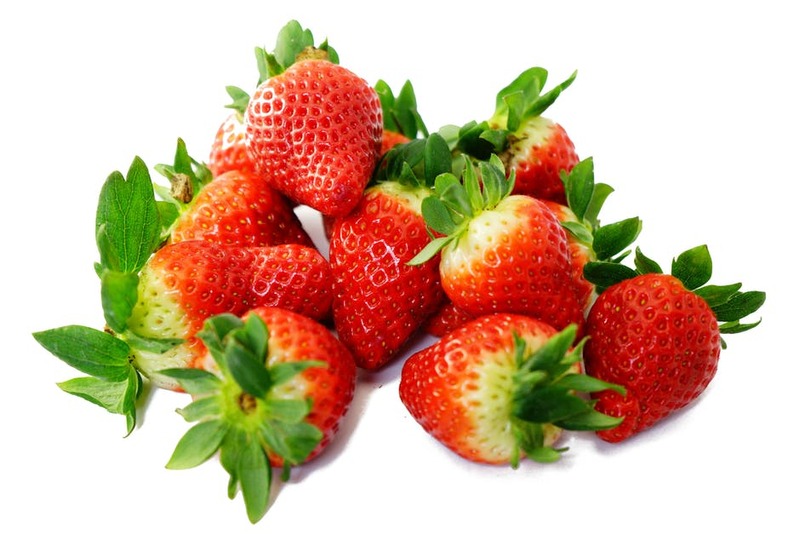 More benefits of Strawberries for skin? It is sweet and refreshing. It has more than 90% water and hydrates your skin from the inside. Watermelon is full of vitamins such as Vitamin A, B6, and C and is also packed with lycopene and amino acids which combining help you to get healthy skin. 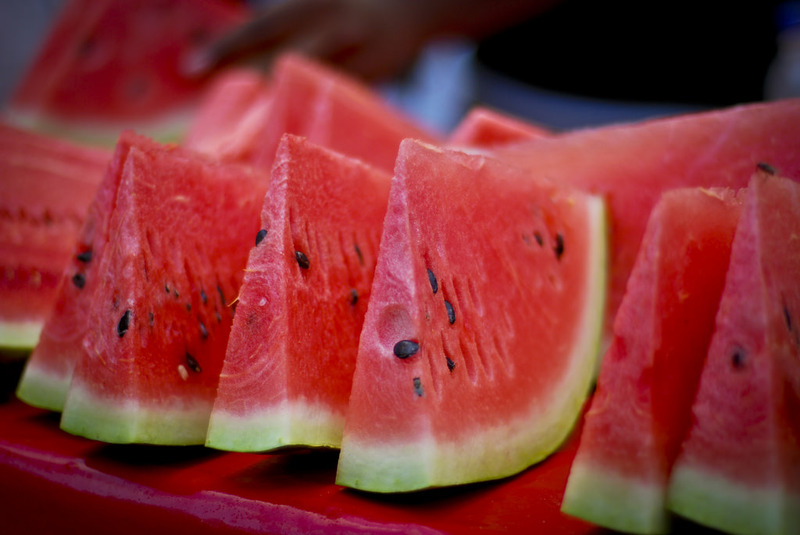 Watermelon extract is found in many beauty products today. More benefits of Watermelon for skin? 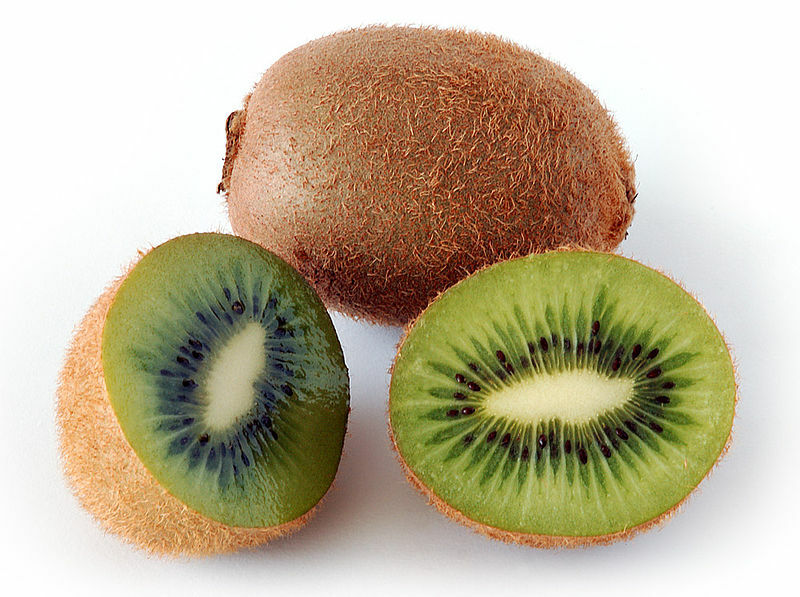 More benefits of Kiwi for skin? 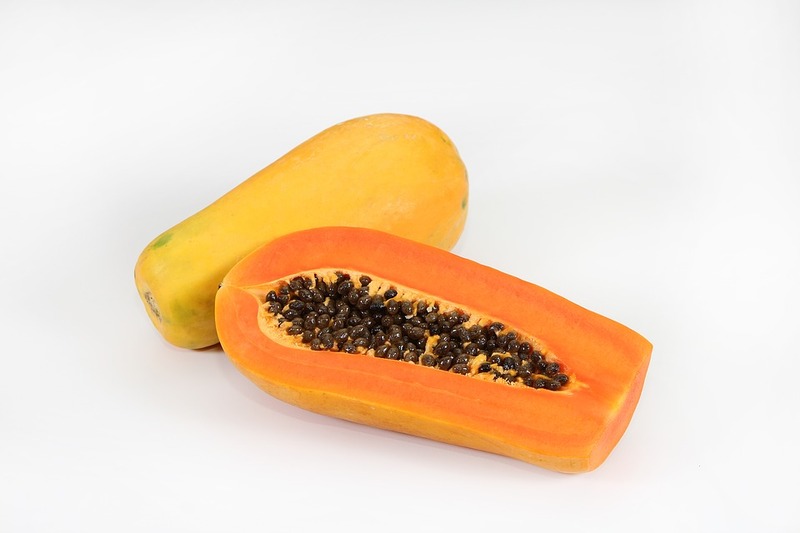 Papaya is rich in vitamin A, C, E, and K adding to this papaya are also has antioxidant properties. It also has an enzyme called papain that has many benefits. All these nutrients make papaya one of the best fruit for glowing skin. More benefits of Papaya for skin? 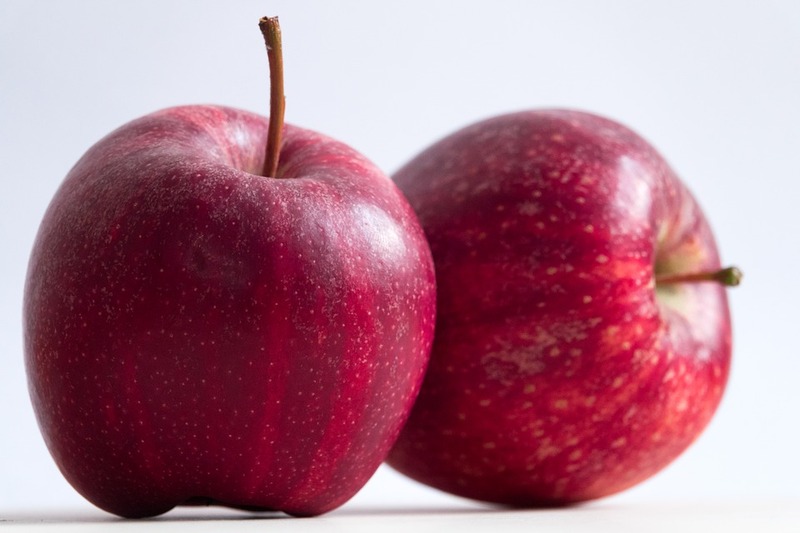 An apple may not be a trendy new super food, but it is therefore no less healthy! Collagen in apples increases the elasticity of your skin, wrinkles do not get any chance. Apples antioxidant properties prevents tissues and cell damage. More benefits of Apple for skin? It contains a lot of nutrients for their size. They are a good source of antioxidants, fiber, vitamin A and vitamin C. By adding them to your diet will shine your skin and blow your health. Do you know? 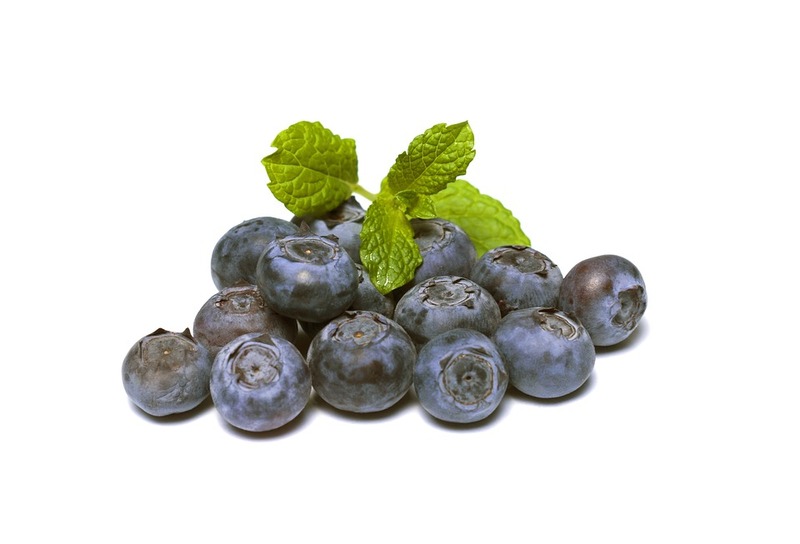 Blueberries have more antioxidants than green tea. More benefits of Blueberries for skin? It is used in some cultures as a medicinal plant. 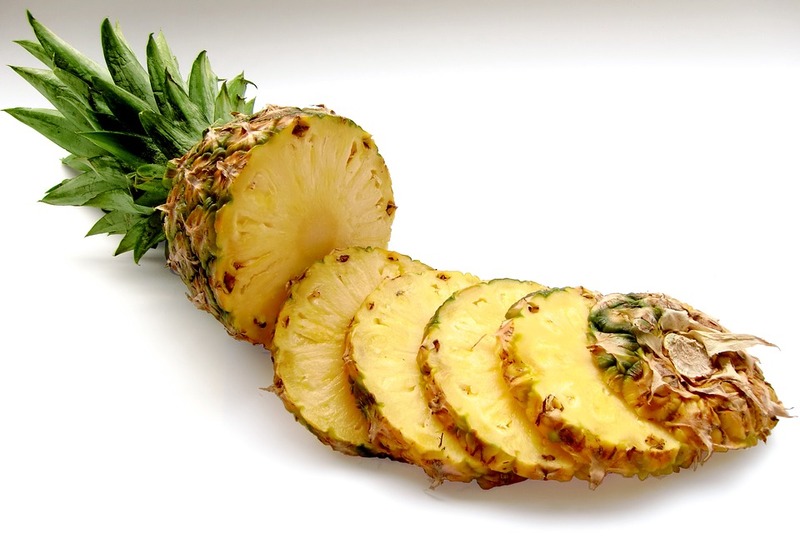 It is the only fruit that has a digestive enzyme called bromelain. In addition, it is also a remedy for swollen skin and inflammation. More benefits of Pineapple for skin? Cherries are fruits that contain the highest number of antioxidants of each fruit type. They fight against free radicals and slow down the aging process. It also helps body Skin maintain pH level with its natural alkaline content. So we must love cherries. 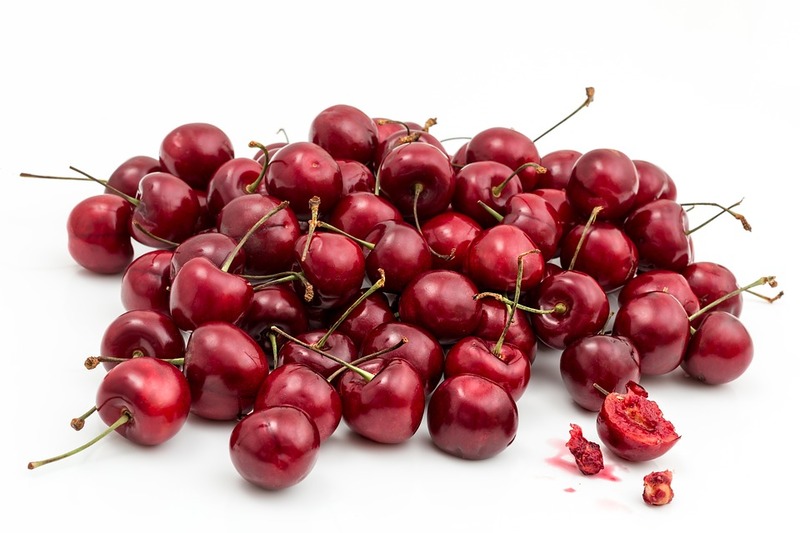 More benefits of Cherries for skin? They counteract skin aging and stimulate the growth of new skin cells. Pomegranates are one of the best fruit for damaged skin due to sun exposure it also rejuvenated your skin both internally and externally. Therefore making it yet another fruit for glowing skin. 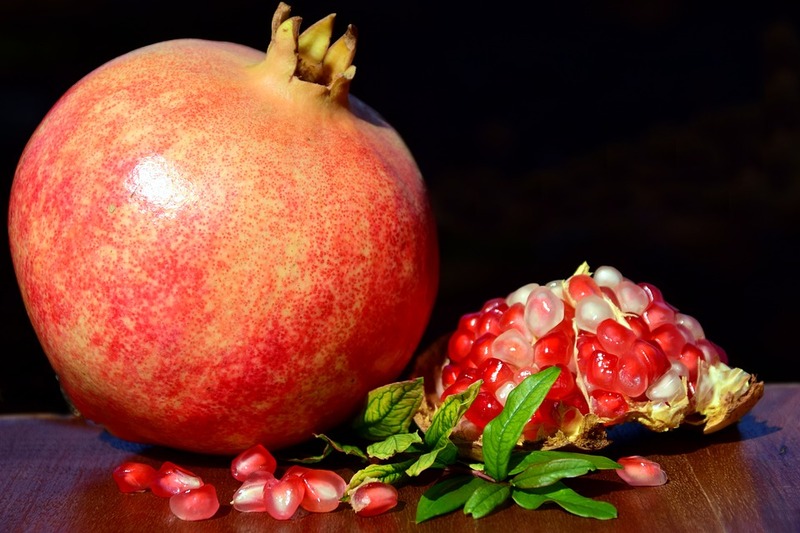 More benefits of Pomegranates for skin? 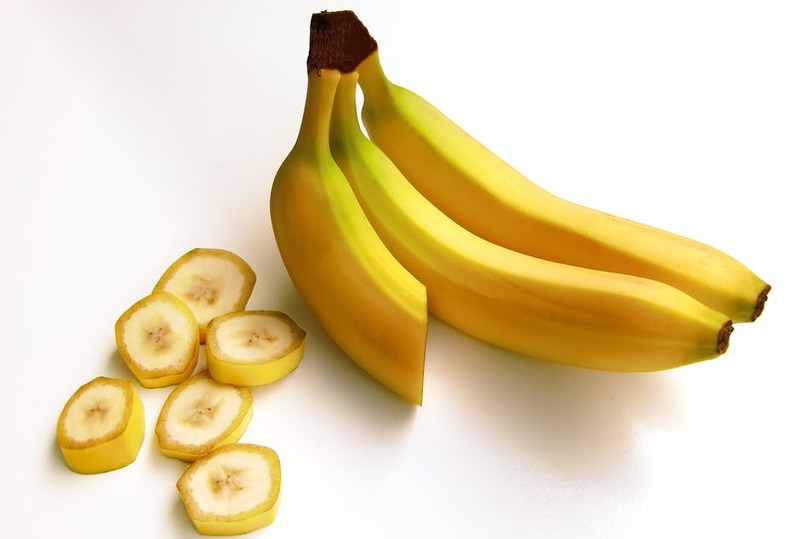 More benefits of Banana for skin? 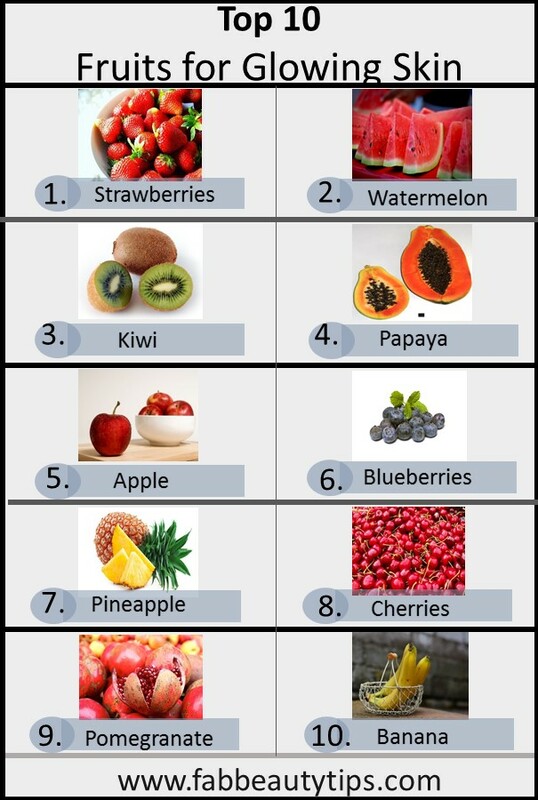 This are 10 fruits for glowing skin you should start eating on daily basis and stop eating that fried and oily food. Only eating fruits will not help you always remember to have proper diet and exercise will help you to get healthy skin. If you think this article was helpful then share it with your friends too. Its very important to include fruits in our daily diet. Thank you for giving the details of the importance. Agree fruits are great and must for beautiful and healthy skin and body. Like your detailed informative post on these must eat fruits for glowing skin. wow i never knew kiwi helps make ur skin glow…i love eating kiwi!!! Wow! these are really yummy and healthy Fruits. I love eating Strawberries and Apple, Thanks for the informative article. What a perfect list, it is so important to have right fruits and veggie mix to attain that natural glow. Loved reading it. I didn’t mnwk pineapple cures swellings. That’s a great tip. Fruits are really necessary for our skin. We should eat as well as apply their pulp for glowing skin. My favorite fruits are apple, kiwi and strawberry. Thanks for other recommendations too.